Trees and hedgerows are the backbone to the character and scenic beauty of our countryside, with city trees and green spaces effective lungs for our busy urban areas. MHP can provide the expertise to plan for, design and manage these elements in a way that conserves their importance and creates opportunities for new build development to benefit. Our aim is to ensure a sustainable balance between people and trees. In June 2018 we launched MHP Arboriculture, an inhouse consultancy headed up by Matt Reid, who has worked in the arboricultural profession for over 19 years. This additional service means that we can now provide integrated planning, design and arboricultural consultancy. 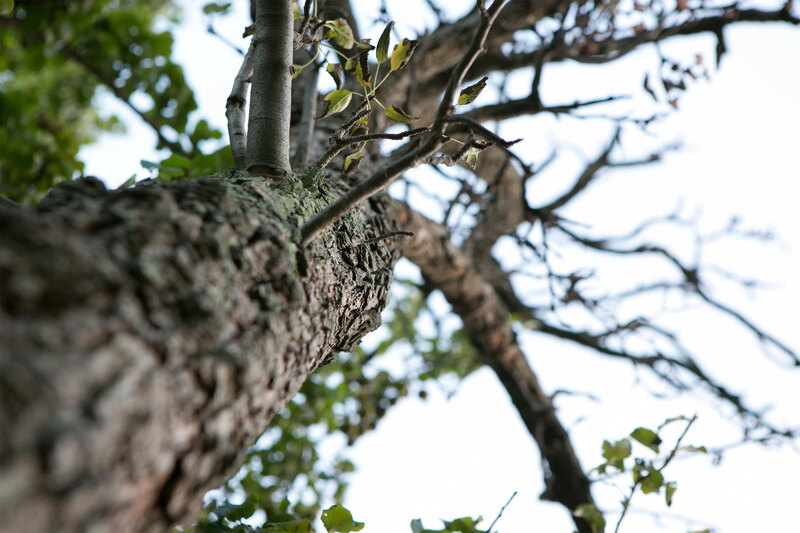 Our arboricultural services include surveys, impact assessments and method statements, in accordance with BS 5837:2012.